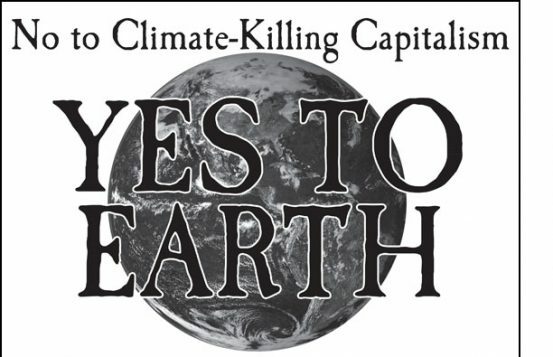 The National War Tax Resistance Coordinating Committee supports individuals who refuse to pay for war, and promotes war tax resistance in the context of a broad range of nonviolent strategies for social change. 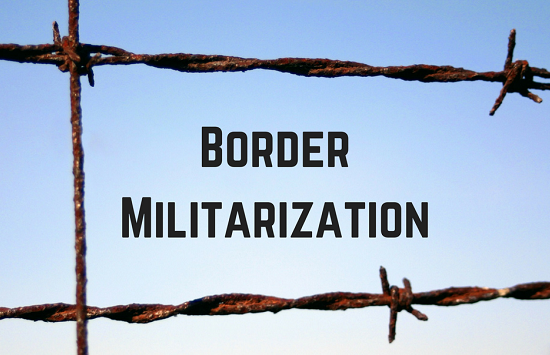 Through the redirection of our tax dollars, war tax resisters contribute directly to the struggle for peace and justice for all. 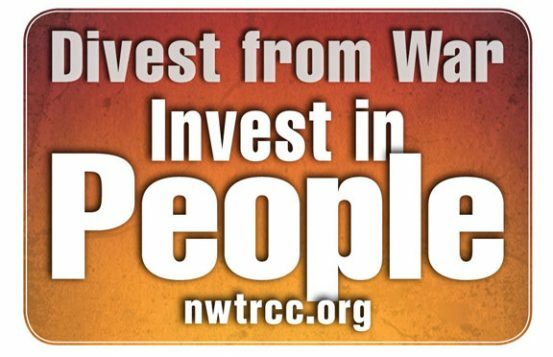 NWTRCC is a coalition of local, regional, and national groups and individuals from across the United States. 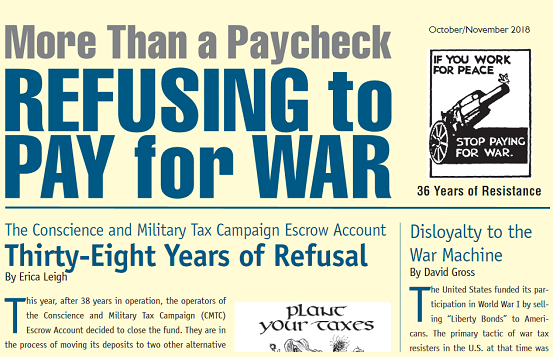 For everyone interested in or actively refusing to pay taxes for war, NWTRCC offers information, referral, support, resources, publicity, campaign sponsorship, and connection to an international network of conscientious objectors to war taxes. Get your War Tax Resistance Gear at our Cafe Press store! 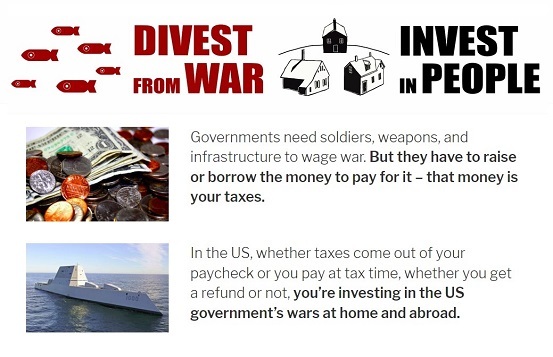 You don’t have to be a resister to join the War Tax Resisters Penalty Fund. Scary tax collector phone call? Read this page before freaking out. Anyone can file the Peace Tax Return — whether you are low income, high income, protesting, resisting, or refusing.